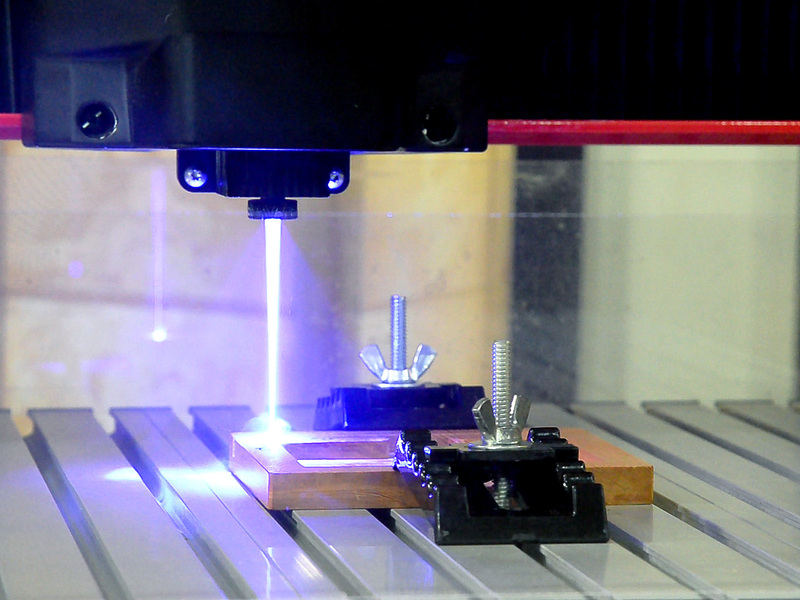 The RE20 rotary CNC engraving machine specialises in Y axis routing and engraving into cylinder or cubic material. Supported by Vectric Desktop software. Large working area of 300mm. The highly compact, hugely versatile Desktop Engraving machine, DE30 from Sagetech Machinery has a working area of 360 x 260mm x 7omm, supported by Vectric Desktop software and can cut, etch and engrave onto many materials such as woods, timbers, plastics and metals to name a few. 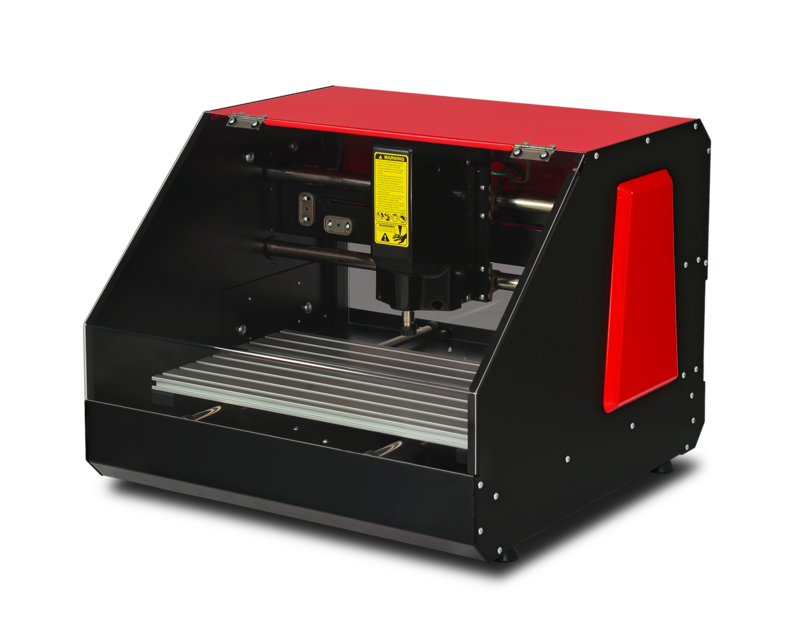 DE30 DUO - ENGRAVER MACHINE & LASER MACHINE IN ONE! 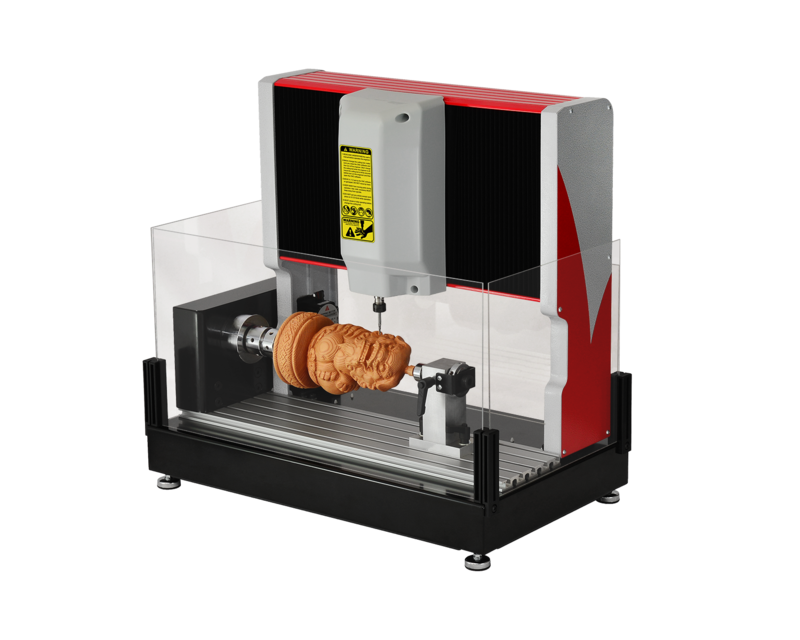 Sagetech Machinery as extremely excited to introduce the DE30 DUO – ENGRAVING MACHINE & LASER MACHINE in one! Always wanted to combine the traditional engraving machine with the fine finish of laser marking, well we have the solution.